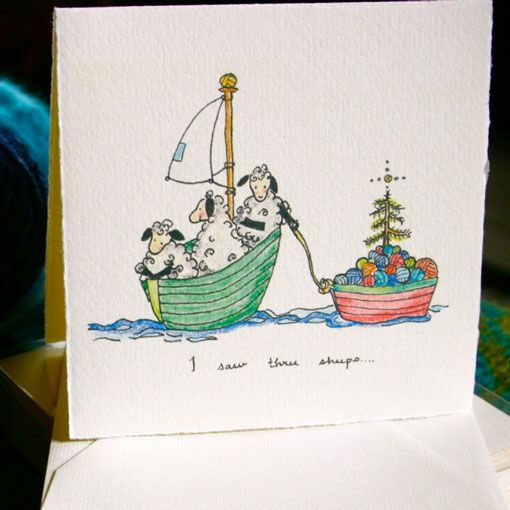 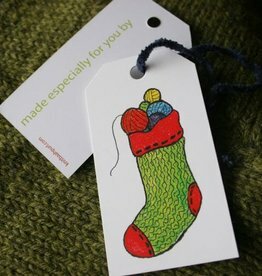 Send the gift of whimsy with a greeting card from Knitbaahpurl! 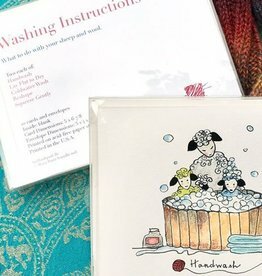 These high quality cards cover a variety of occasions from celebrating a new life to playful expressing the need to hand wash a handmade gift. 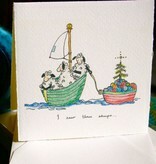 Each card is printed on high quality stock paper and comes with an envelope. 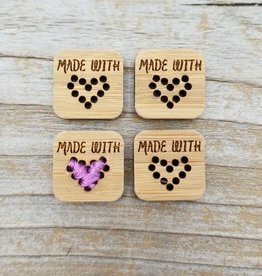 Size varies based on design.